What makes the California Wheat Commission different than other wheat commissions? Helping companies create products that comply with specific criteria is a big part of what our lab does. We are not limited to wheat-based products only, but work with other grains as well! 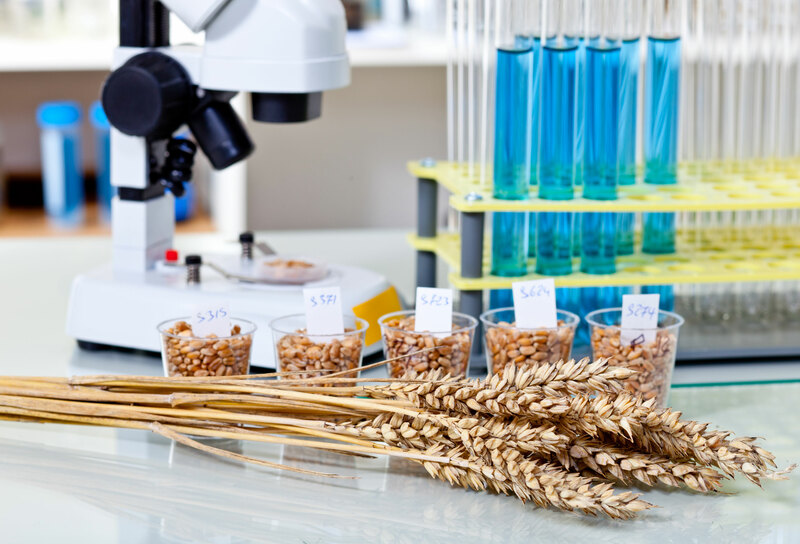 We help industry by creating and testing grain-based products that meet specific needs. We also offer on-site training. Check our calendar for upcoming opportunities. Send a sample, information or schedule a visit with us to work out any issues your company has with the flour used for baking. We often help people work through issues surrounding a specific product. Additionally, we can help if you're having trouble interpreting data from tests on your products. Download the list of available lab services and prices below. Follow along on our Instagram to see what we’re doing in the lab and other news!